STEP 3: Click on the parameter tab to enter the parameters for the pavement run. Enter the posting date and the company code for which the payment settlement needs to be done. Enter the payment methods to be considered for the automatic payment run. Only the documents which are to be settled by the payment methods specified in the parameters will be considered for settlement. 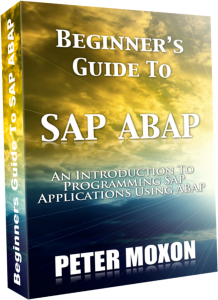 Enter the vendors and customers for which the Automatic Payment Program needs to be run. All these details are shown in the screenshot below. These parameters allow only the desired vendors and customers to be included for payment processing in a certain payment run. STEP 4: Select the free selection tab to provide further selection criteria for carrying out the automatic payments. 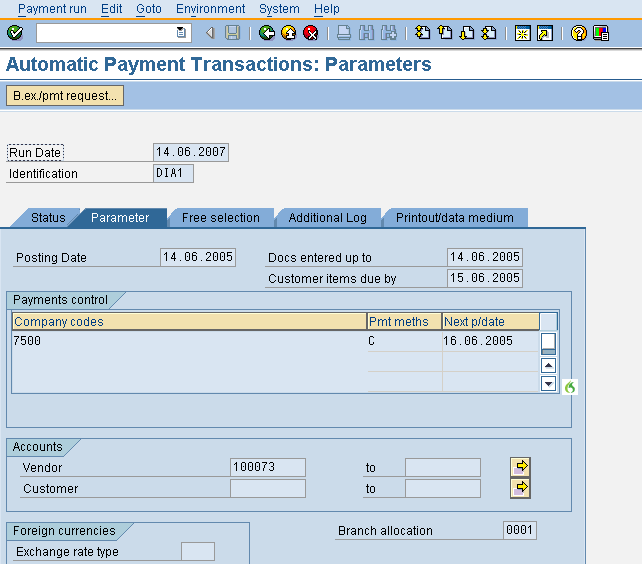 The free selection tab allows unique selections like processing single document automatic payments. The free selection tab is shown in the screenshot below. 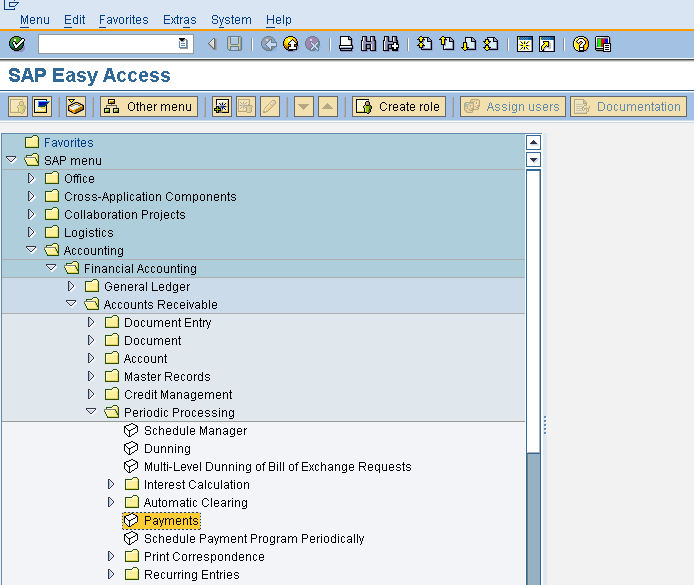 STEP 5: Select the additional log tab and enter the data as shown in the screenshot below. 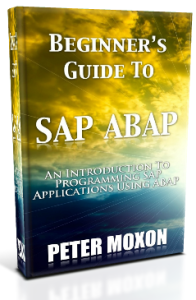 The additional log tab provides a detailed log of the payment proposal and the payment run. 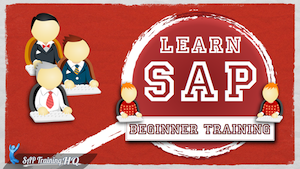 This detailed log can be very helpful in troubleshooting errors which may prevent due payments from being made. 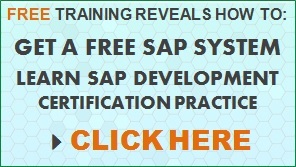 This may include vendors and customers which have been blocked for posting or certain documents which are blocked or which do not have the correct payment method defined. 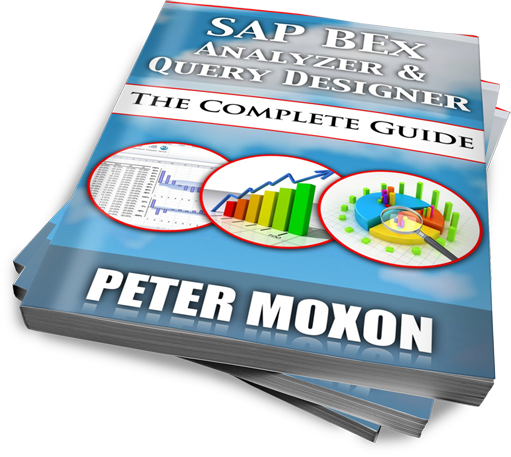 The vendor and customer numbers for which the additional log is to be generated needs to be mentioned in the additional log tab. 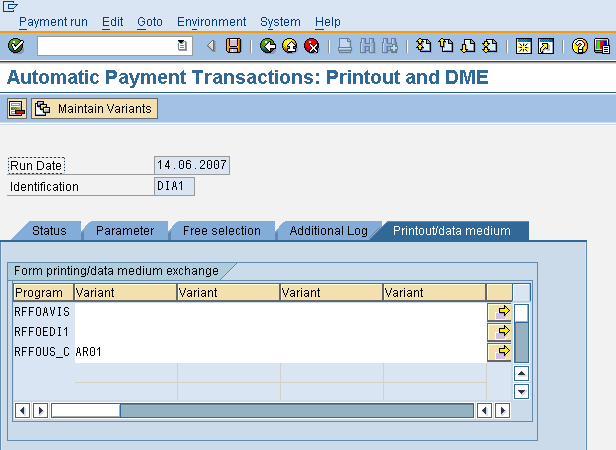 STEP 6: Click on the print out tab to enter the program details and the variants to print the data medium exchange forms. The data medium exchange tab is shown in the screenshot below. 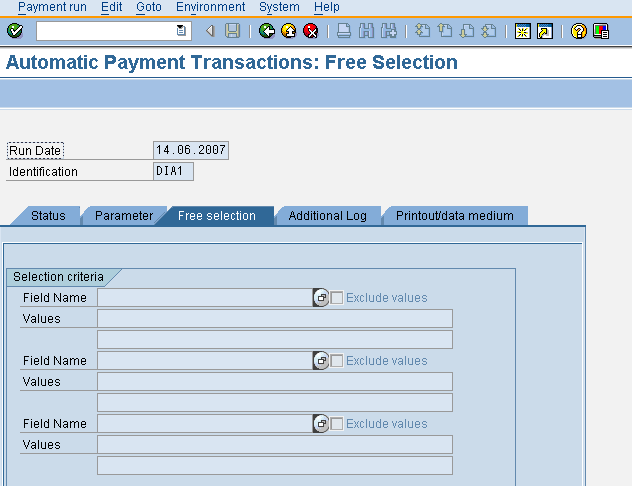 STEP 7: click the save button once all the parameters have been entered for the automatic payment program. All the parameters are saved and message “Parameters have been entered” is displayed on the status tab as shown in the screenshot below. 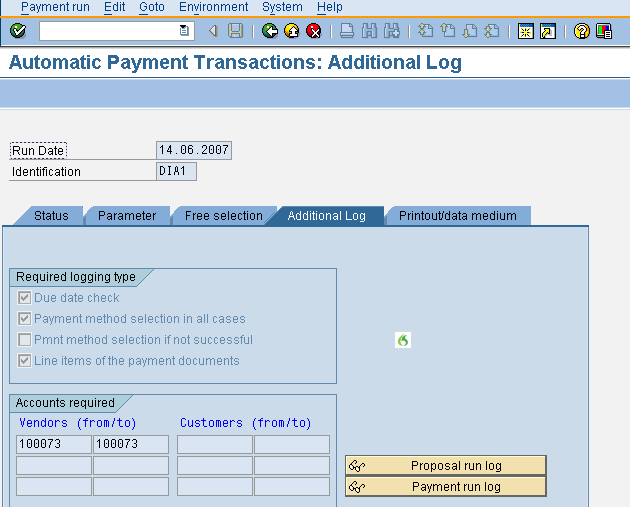 STEP 8: The payment run can now be run directly or first the proposal may be run. 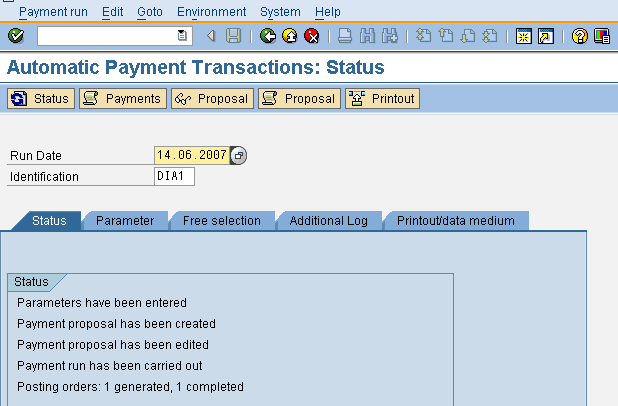 The proposal does not make the actual payments by posting documents but shows a simulation of the payment run. The proposal can then be edited if required before making the actual payments. The actual payment run will include only the payments selected in the proposal. 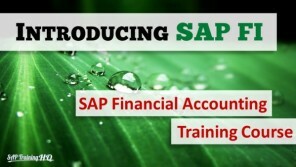 This is very useful if certain adjustments need to be made manually while making payments. Click on the proposal button to run the payment proposal. While the proposal is running, click on the status button repeatedly at short intervals to refresh the status of the proposal. 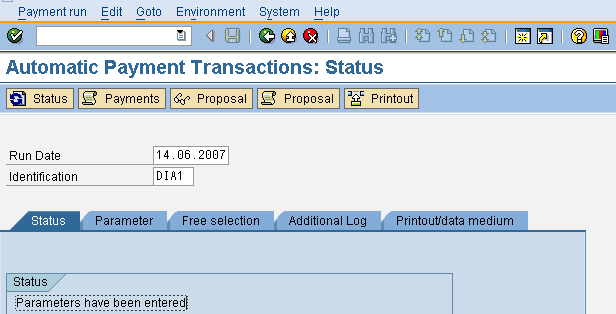 Once the proposal run is complete, it is shown in the status as shown in the screenshot below. STEP 9: Click on the proposal button to view the proposal. The proposal will show the vendors and customers which were selected for payments. The vendors and customers for which the payment run can be carried out are shown in green and the ones for which some errors exist is shown in red. Double clicking the vendors or customers shows the documents and line items that have been selected to be included in the payment run. The total incoming or outgoing payments are also displayed in the proposal run. STEP 10: The payment proposal can be edited to remove certain line items that have been picked up for processing by the automatic payment program. Once the proposal has been edited as per the requirement, the payment run can be carried out. Click on the back button to display the status tab and then click on the payment button to execute the automatic payment run. 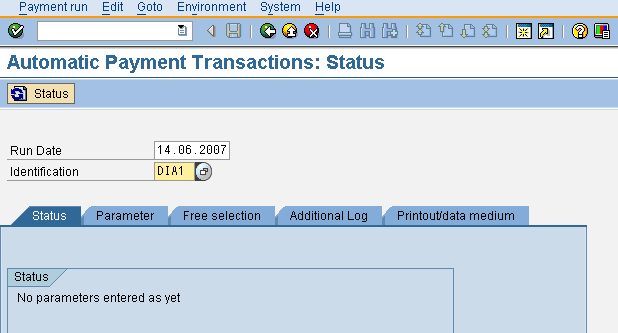 While the payment run is running, click on the status button repeatedly to refresh the status of the payment run. Once the payment run is complete, it is shown in the status as shown in the screenshot below. 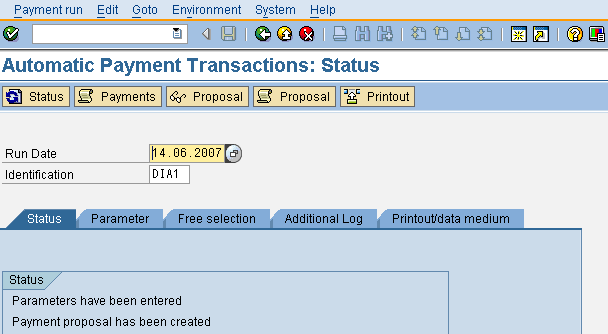 STEP 11: Once the payment run is completed the log can be seen to find which documents have been posted by the automatic payment program. 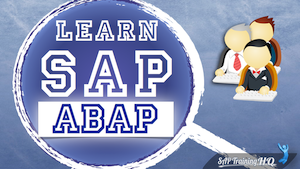 The payment log displays the documents posted, the accounts which have been posted to and the amounts that have been posted by the automatic payment program. The payment log also shows the payment method used to make the payment and the house bank that will be used for transferring the funds. what happens if i set the proposal date to 25.09.2013 and i execute the payment run the next day on the 26.09.2013 (as it takes time for the approver to review and approve the proposal). Would the payment settlement list still accept the date as 26.09.2013? 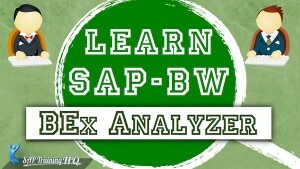 Hi sir, you provided a great info on sap, it is interesting and useful, thanks a lot for sharing info.